Whenever you create a question you can link the answer to a profile field. Just select the “Profile” tab on the question and select the profile field you want to link to. 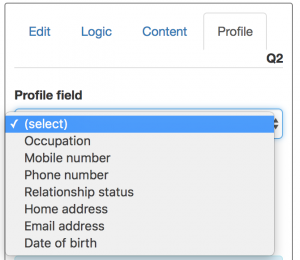 If a respondent already has data for a profile field then the question can automatically be skipped. Report on profile fields when you export survey or audience reports. 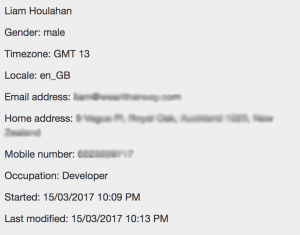 Profile data includes default facebook fields like gender, name, timezone as well as Surveybot profile fields. With profile questions linking data back to your CRM is now easier than ever. 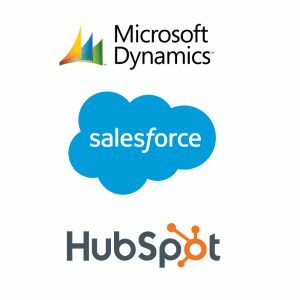 We’re currently taking expressions of interest for specific CRM integrations. If you would like to integrate your CRM with Surveybot please contact us below. If you are interested in using Profile fields for custom fields that aren’t including in the Surveybot profile fields please let us know as we’re looking at developing this functionality if our users need it.